Join me on a walking tour of downtown’s missing buildings as featured in my book, Missing Milwaukee on June 27th. Books are not included in the price but will be available for sale at the beginning of the tour. 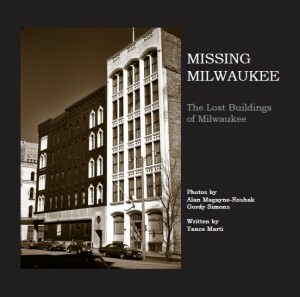 Join the author of Missing Milwaukee: The Lost Buildings of Milwaukee on a tour of the vanished buildings in Milwaukee’s downtown. 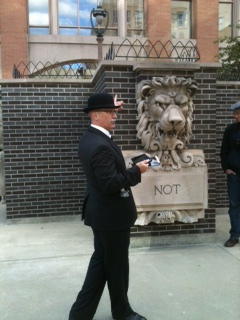 The tour will include images of what was once there and the history of why it no longer is. Call 414-277-7795 with any questions.